The topiary hire side of the business grew naturally from these exhibitions. From there the business expanded rapidly into a webshop selling and delivering topiary plants nationwide, both to keen gardeners and to people wanting to send gifts to friends and loved ones. After an initial planning, design and development phase to deliver the ebay store. 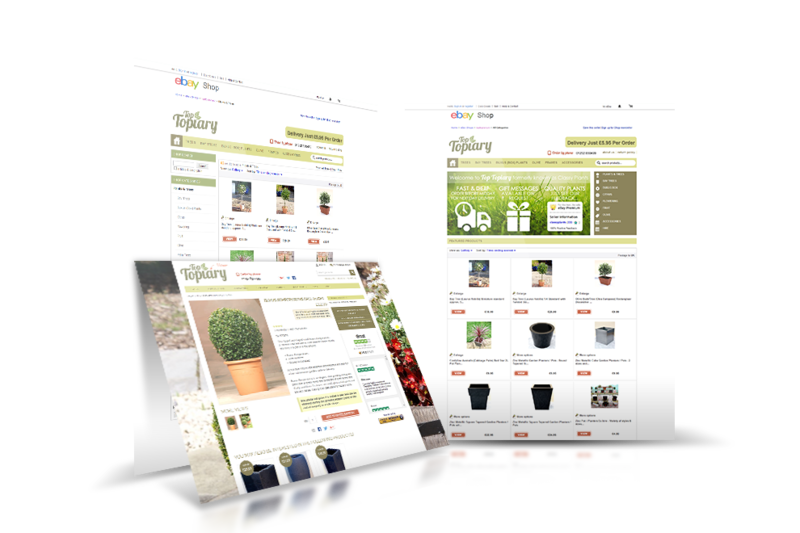 complete with product listings, search and property portfolio functionality, Sixty4 ebay store have built a strong, on-going relationship with the different areas within the Top Topiary business. We now provide an on-going day-to-day service to help maintain and update the ebay store, deliver monthly email newsletters and create newspaper advertising as required. As well as day-to-day support, we carry out a rolling programme of updates which bring new ideas to life and keep Top Topiary ahead of their national and local competitors. 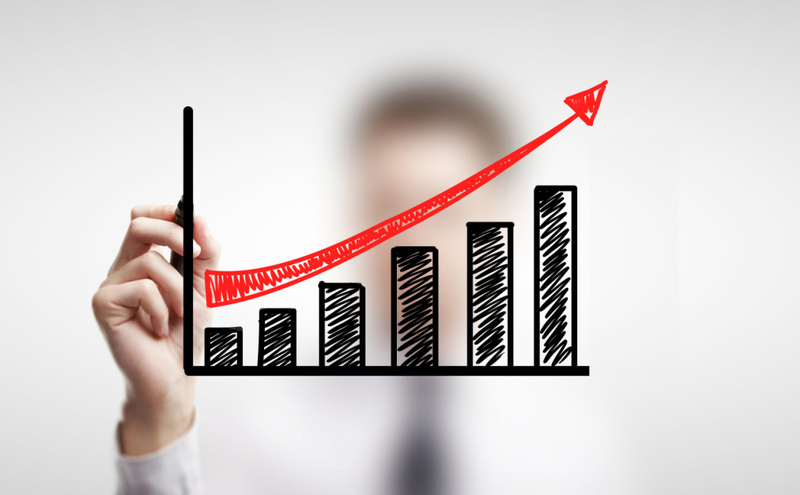 Good search rank is crucial for any topiary agent operating in a local market. 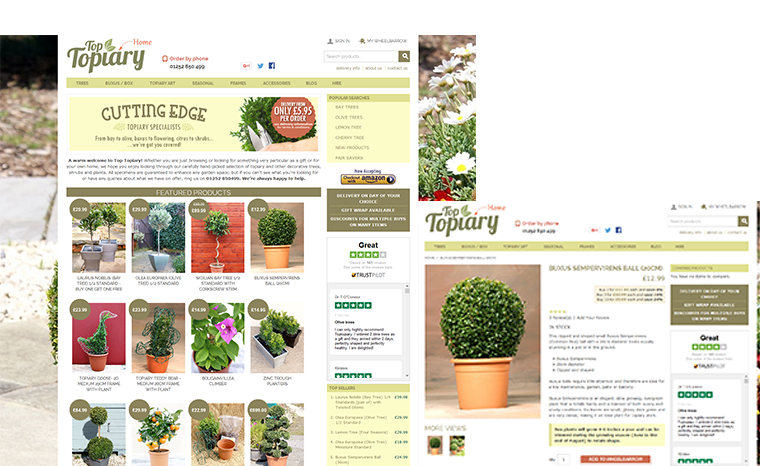 As a result of the work we’ve done and the manner in which the ebay store has been designed, Top Topiary site is ranked amongst the top 5.